SKU: N/A. Category: Face. Tags: castor oil, face clenaser, natural acne treatment, oil cleansing method, olive oil. Oil cleansing is a traditional way of cleaning the skin by applying oil directly on skin and removing it with a warm washcloth. It’s not involved soap and it has number of benefits on soap as well. 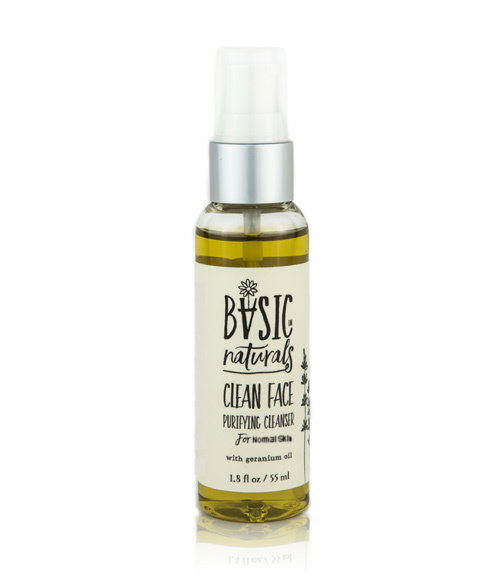 Best facial oil cleanser can clean the pores from inside out rather than just to top layer of the skin. When done cleaning the skin does not feel dry like it does when using soap. 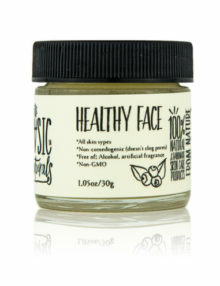 Clean Face can remove makeup and dirt while leaving the skin soft, smooth, and hydrated. 1. Massage 3-5 drops of oil into your face and neck for 1-2 minutes. 2. 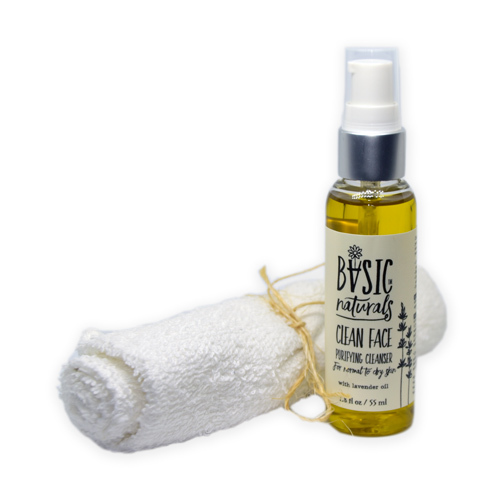 Place a warm wet washcloth over your face and neck and pat gently to remove surface oil. 3. Repeat step 2 as needed to remove any excess oil sheen. Clean Face can also be used as a moisturizer by repeating step 1 as desired before bedtime or in the morning. 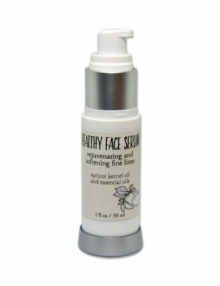 Many customers have experienced glowing skin after short period of time using this oil blend. Golden color. Pleasant, light scent. Luxurious feel of olive oil with lavender. Due to my dry skin, I use far more than suggested 3-5 drops. And emboldened by the heavier castor oil ingredients, I have also tried as a light body oil. A safe, clean product with few ingredients—all of high quality. 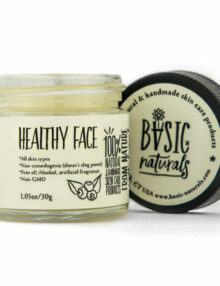 Thank you, Basic Naturals! 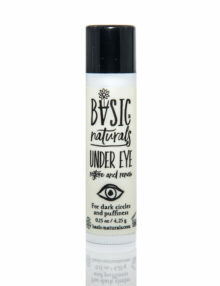 This oil is great for cleaning pores/removing makeup. I applied about 3 drops onto my face the other day after a shower, and while washing it off with my towel, I could literally see the dirt that was left behind from the soap products I normally use. I would have never realized this fault in my normal products had I not tried out the oil. This is the second time I have purchased this product and LOVE it! Nothing feels harsh on my face. And it removes make up & dirt!